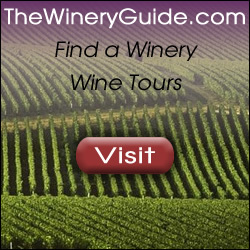 Looking for an inexpensive item to hand out at an event that is coming up right away? 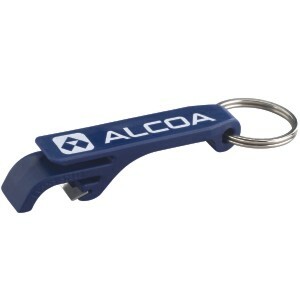 E600SR Beverage Wrench™ is a durable platform for your logo and information. Comes in 16 color choices and large imprint area of 11/16″h x 1 5/16″w that will command customer attention. Opens cans and lifts caps. Stainless Steel blade construction. Colors: Blue, Red, White, Purple, Green, Orange, Yellow, Dark Blue, Dark Green, Black, Pink, Coffee, Salsa, Antique Blue, Light Grey and Sage. 75 cents ea for 150-249, 68 cents ea for 250-499, 62 cents ea for 500-999 and 57 cents for 1000+ and a $50 set up. Up to 4 assorted colors can be done on one order as long as imprint color is the same on all.